OK, I have been getting so many e-mails and PM's asking for at least a "hint" of what we are working on! So, here is just ONE of the items in development! 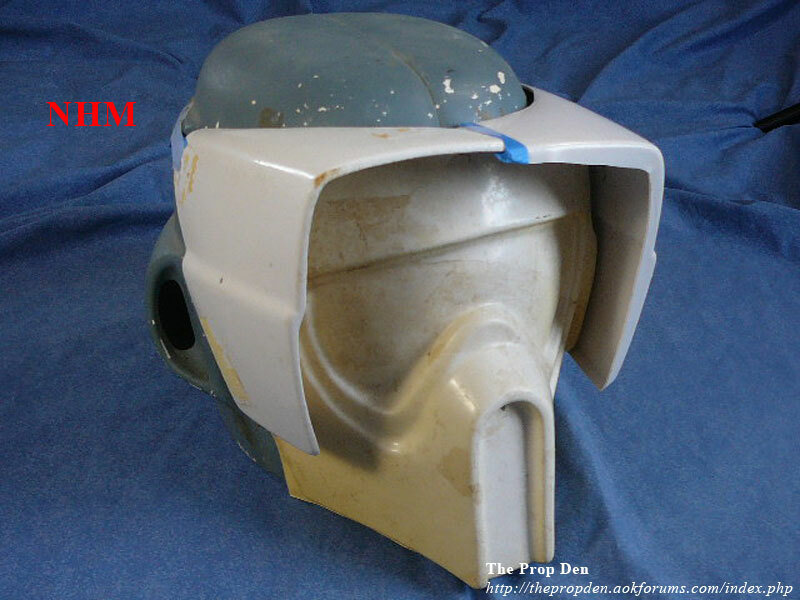 This is the ORIGINAL pattern that Lucasfilm generously let me use to cast our master pattern! Since this is a LEGEND, no scanning or 3D Modeling! 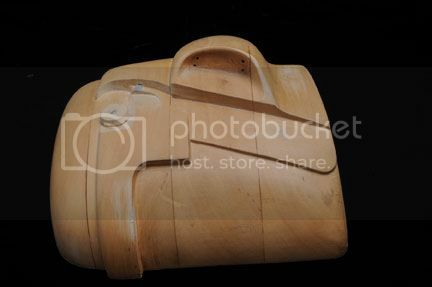 Damn.....the original vacuum forming mold!!! Not a cast of an original prop.... just the original molds...AWESOME!!! The replicas will have the same pedigree as a production made props! I'm in hurry to see that!!! This is THE most awesome news I've had for a while. I had heard hints and whispers... but this confirmation is just cementing it. I've had to thin out my collection and drop a few pre-orders... but this one will be mine. 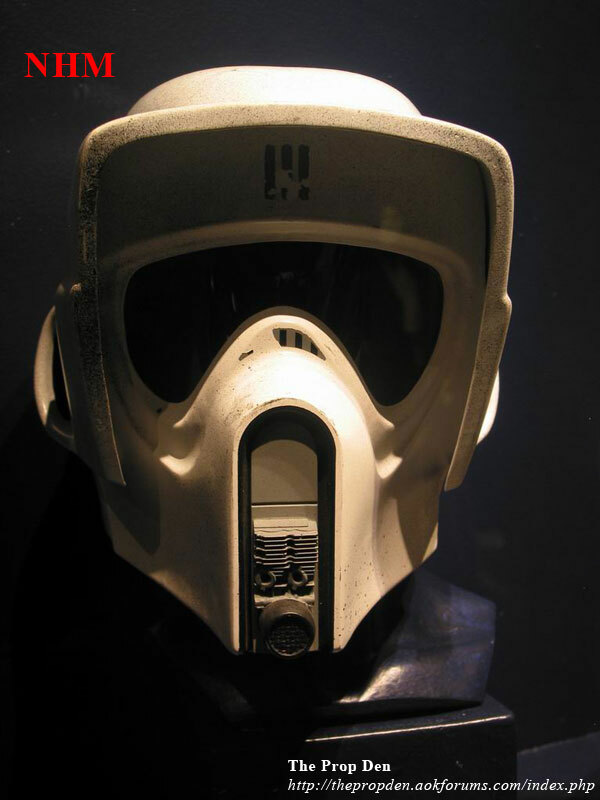 This helmet was formed on these very molds and I've been drooling over these two pictures ever since I first saw them... and now eFX is making the Scout. Couldn't be better. Very cool!!! I'm amazed and happy that LFL has let EFX get a hold of this stuff, it really raises the bar to a level that can't be topped IMHO. Also, the guy who owns the old Altmanns moulds has reverse engineered the biker back to close to it's original state and it looks almost identical, he'll be happy. 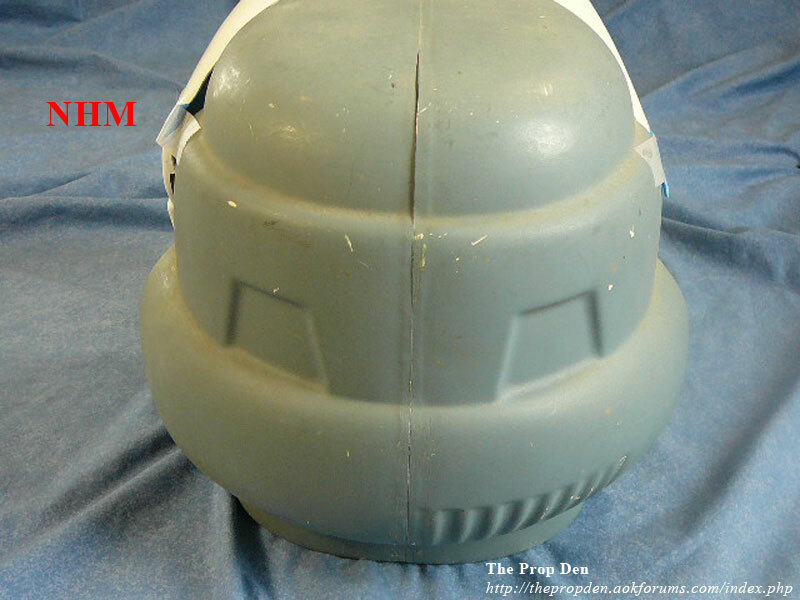 The Altmanns production moulds were a lot different to the original pattern.